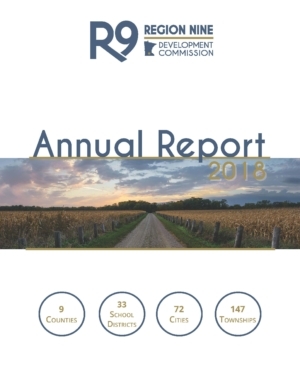 Region Nine Development Commission takes great pride in working with and on behalf of counties, cities, townships, and schools throughout South Central Minnesota. Since 1972, being a partner for progress has led to the development of programs and identification of solutions in the areas of aging, economic development, business development, healthy communities, transportation, community development, and leveraging regional resources. The mission of the Region Nine Development Commission is to promote the development of the region through intergovernmental cooperation, community and human development, long-range planning, and technical assistance. We will maintain a future-oriented perspective that helps to facilitate decisions which result in healthier and more prosperous communities that are better equipped to move forward into the future. We are accountable to the public, our funding agencies and to each other for the quality of our work, promoting development of the region, and being fiscally responsible. We promote, encourage, and provide opportunities for development, leadership, and mentoring at all levels of participation within the organization. We expect professionalism to be demonstrated by our behavior, conduct, and loyalty. We value timely, open, and honest communication to enhance organizational effectiveness. We embrace change and celebrate new challenges, are able to identify problems, look at the options and evaluate the consequences with a sense of purpose and future. We value and respect the diversity of the region and of our organization. We support teamwork across the organization, lending knowledge and skill as needed to be successful and efficient. 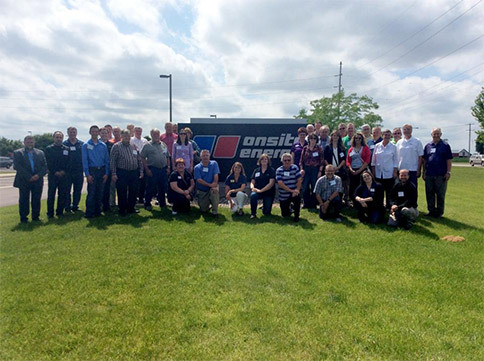 The Region Nine Development Commission was organized by local elected officials in 1972 as authorized by the Minnesota Legislature’s Regional Development Act of 1969. The Commission is governed by 40 regional leaders. They included elected officials representing nine counties, 72 cities, 147 townships, 32 school districts, the Minnesota Valley Council of Governments, and the following public interest groups: Health & Human Welfare, Minority Populations, and Youth Commissioners.